As outrageous as the idea of a production car capable of returning a fuel economy as high as 261 mpg may sound, more reports have emerged confirming that such an ultra-frugal car is in fact in development and could be on the market as early as next year. 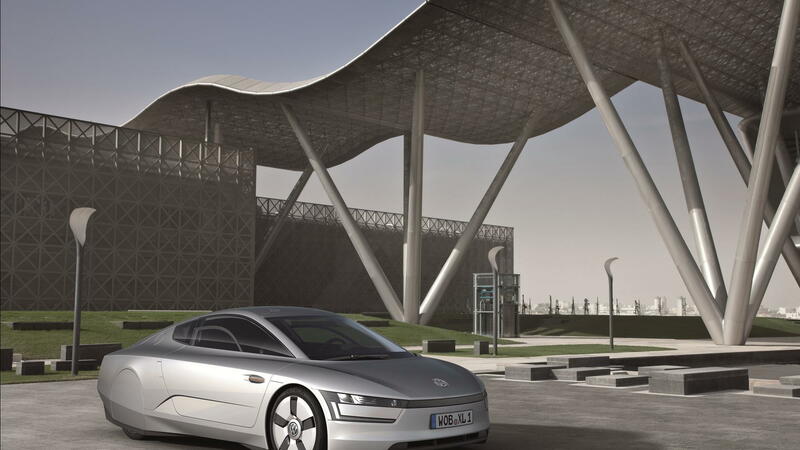 We are, of course, talking about Volkswagen’s XL1, which was unveiled as a concept last year at the Qatar Motor Show. Now, reports coming out of Europe suggest that the XL1 will be produced next year and that it will keep its advanced plug-in hybrid drivetrain. 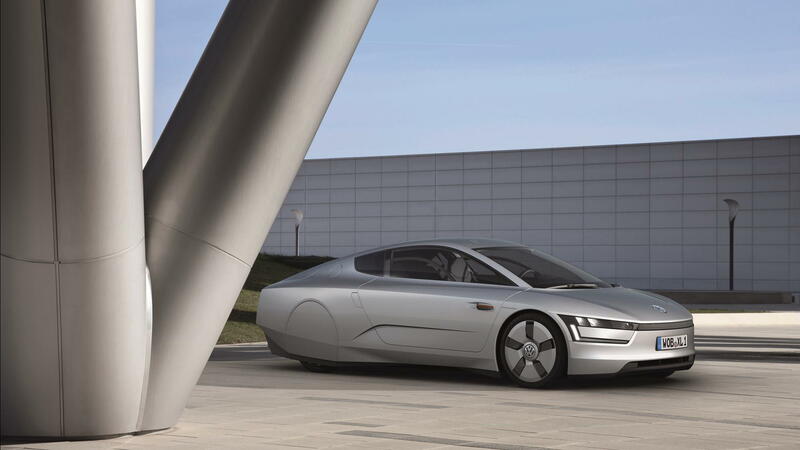 According to AutoWeek.nl, the XL1 isn’t intended to be a mass-produced vehicle but rather a specialty vehicle to showcase the engineering talks of Volkswagen. The source also claims that the heart of the XL1, a compact twin-cylinder TDI turbodiesel engine will eventually appear in the Volkswagen up! minicar. 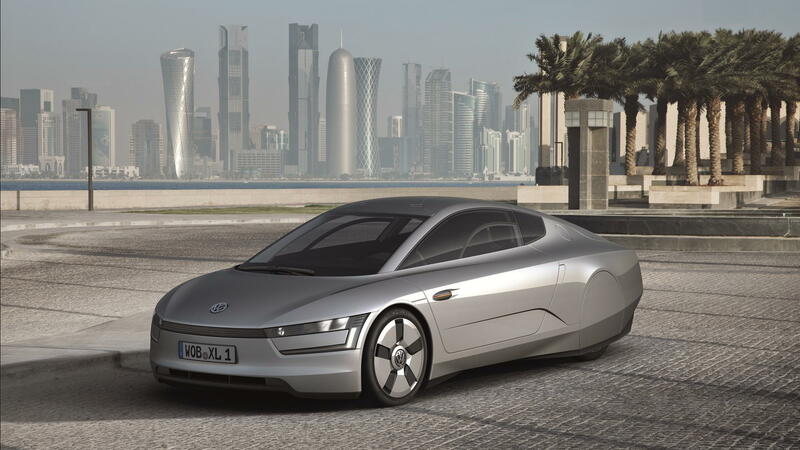 The XL1 concept was powered by a plug-in hybrid system that paired this twin-cylinder turbodiesel engine with an electric motor and seven-speed dual-clutch transmission. 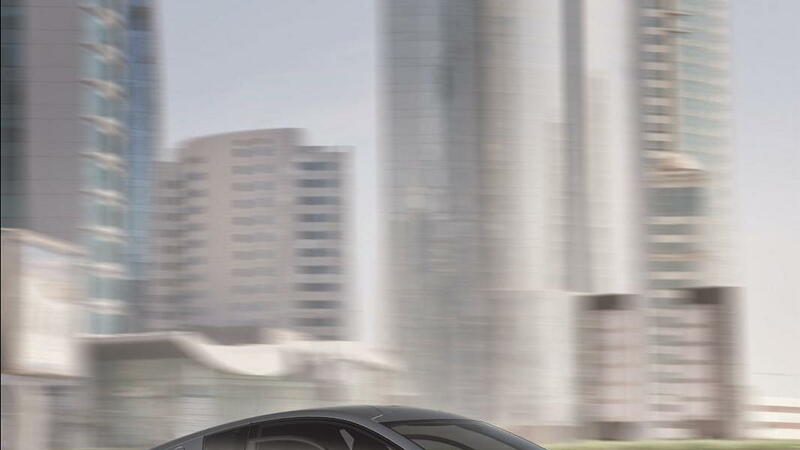 Peak output was 73 horsepower, which doesn’t seem like much until you realize that the XL1 weighs just 1,700 pounds thanks to a lightweight carbon fiber monocoque and has a slippery 0.186 Cd (coefficient of drag). Top speed is an electronically-limited 99 mph and the 0-60 mph sprint can be achieved in a Smart ForTwo-rivaling 11.9 seconds. 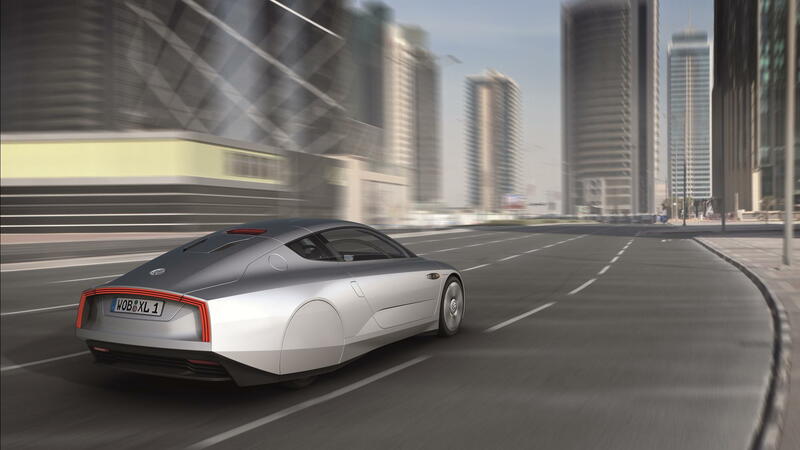 Using battery power alone, the XL1 can manage almost 22 miles before the diesel motor kicks in.